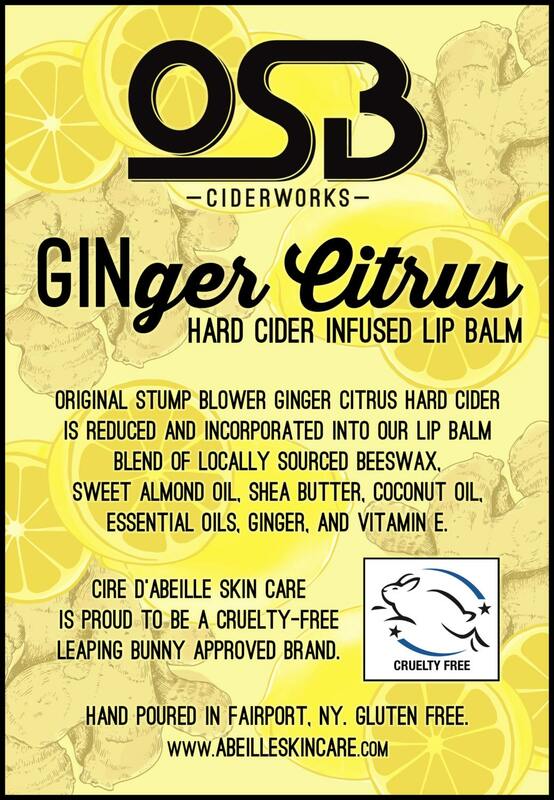 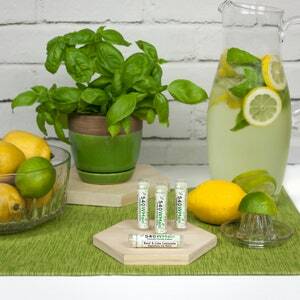 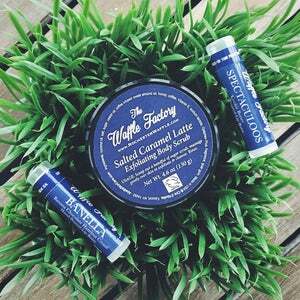 This OSB GINger Citrus Hard Cider Infused Lip Balm is perfect for any hard cider fan. 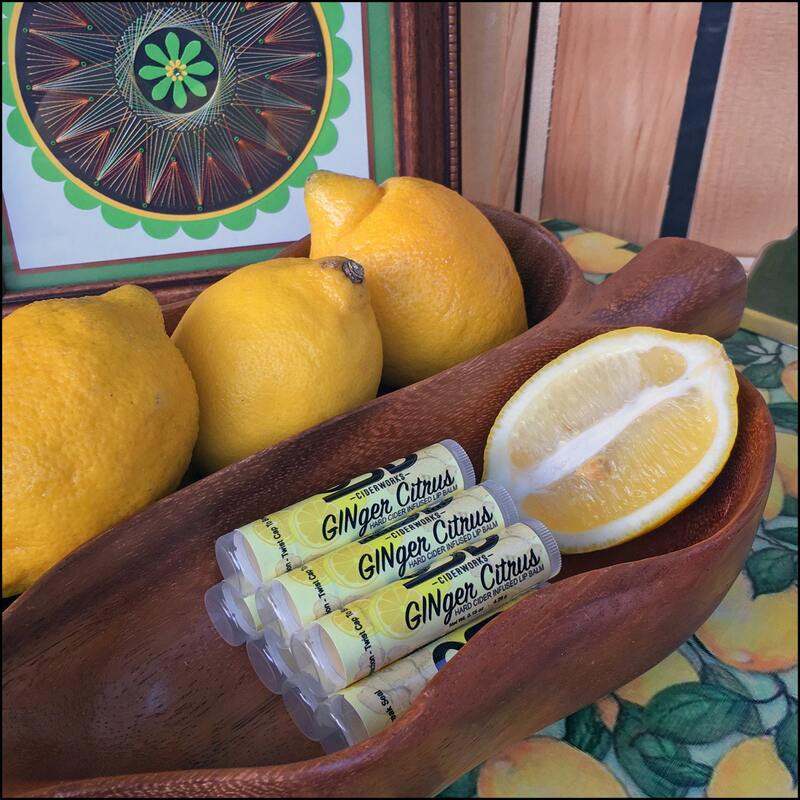 This GINger Citrus hard cider gets its name from the gin barrels that Fee Brothers aged their orange bitters in for a year. 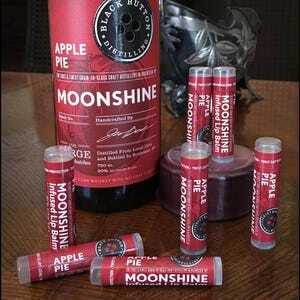 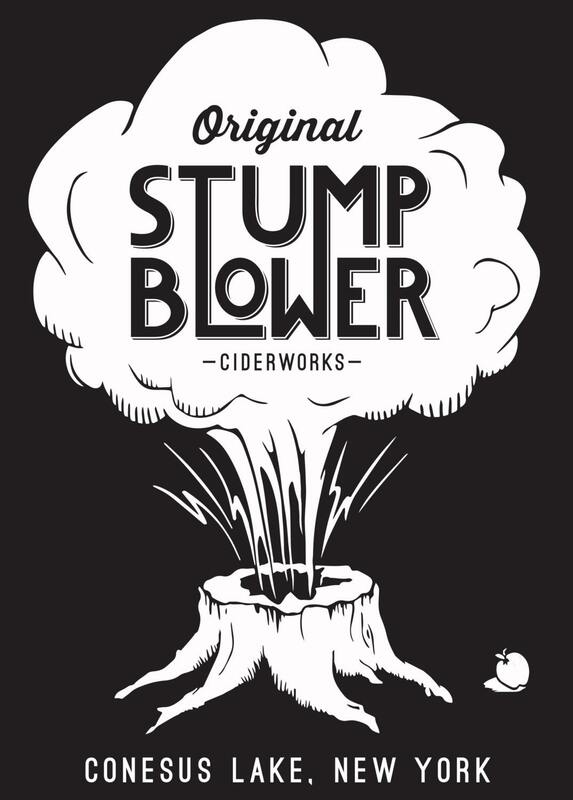 Made with a reduction of GINger Citrus Hard Cider from Original Stump Blower Ciderworks, Lakeville, NY. 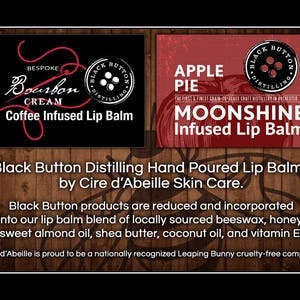 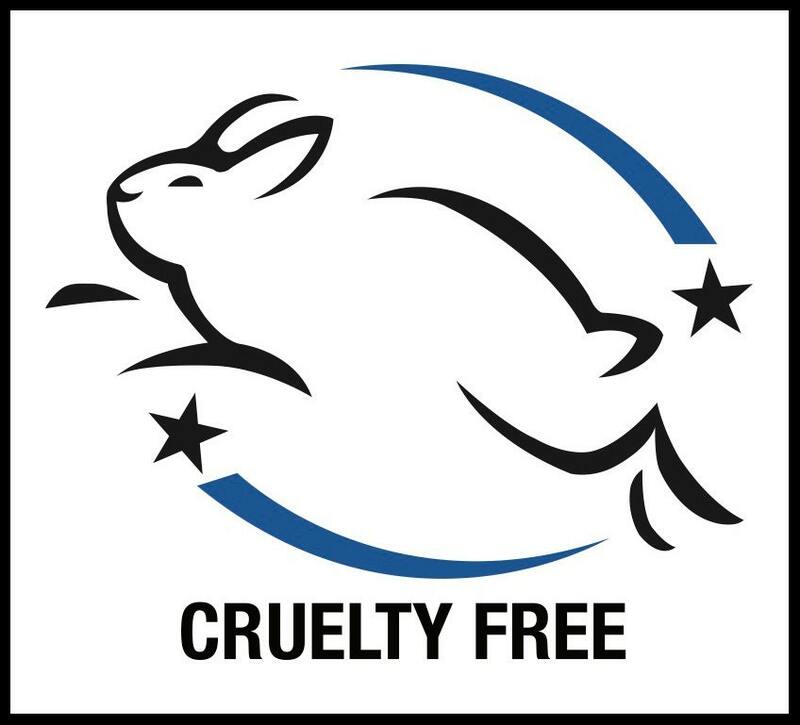 Ingredients: Beeswax, coconut oil, shea butter, sweet almond oil, castor oil, hard cider reduction, carrot seed oil, vitamin E, flavor, spices, and stevia.